Our Affiliate Program is available at our Siding Spring and New Mexico locations. It is similar to hosting, in that we can offer a 'Turn Key' Solution. 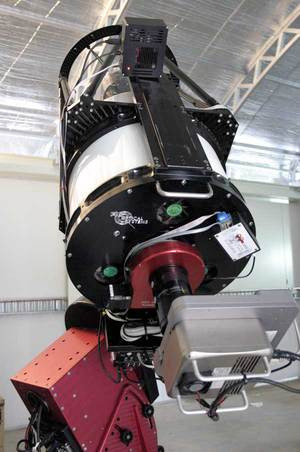 Where hosting gives you private access to your telescope at our Siding Spring Observatory, the Affiliate Program places your system on our public Network, making it accessible to all iTelescope members. 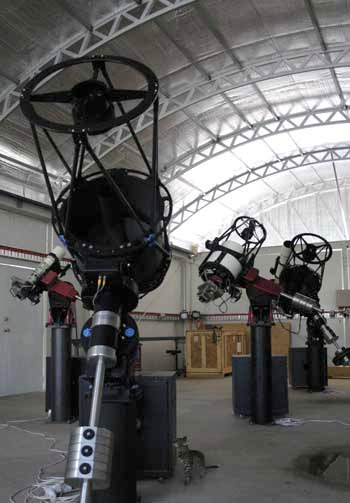 You will be sharing your telescope system with the world, and you will also be receiving a flat rate return on your investment each month, paying for your system over time. Only iTelescope.Net can do that! 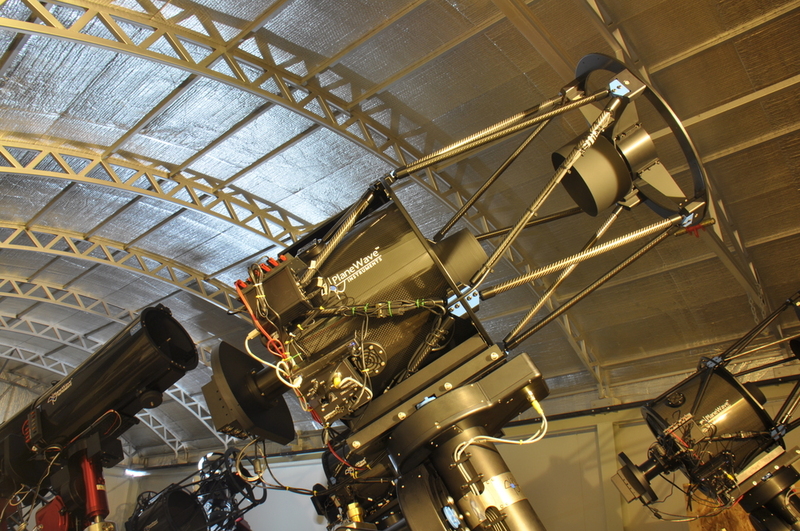 The software requirements are also a little different with the Affiliate Program, as we require you to use the same customized software as the other telescopes on our public network. For more information on the Affiliate Program, please contact us by filling out the form located here. Plenty to celebrate after another successful affiliate installation. You can be here for the day!